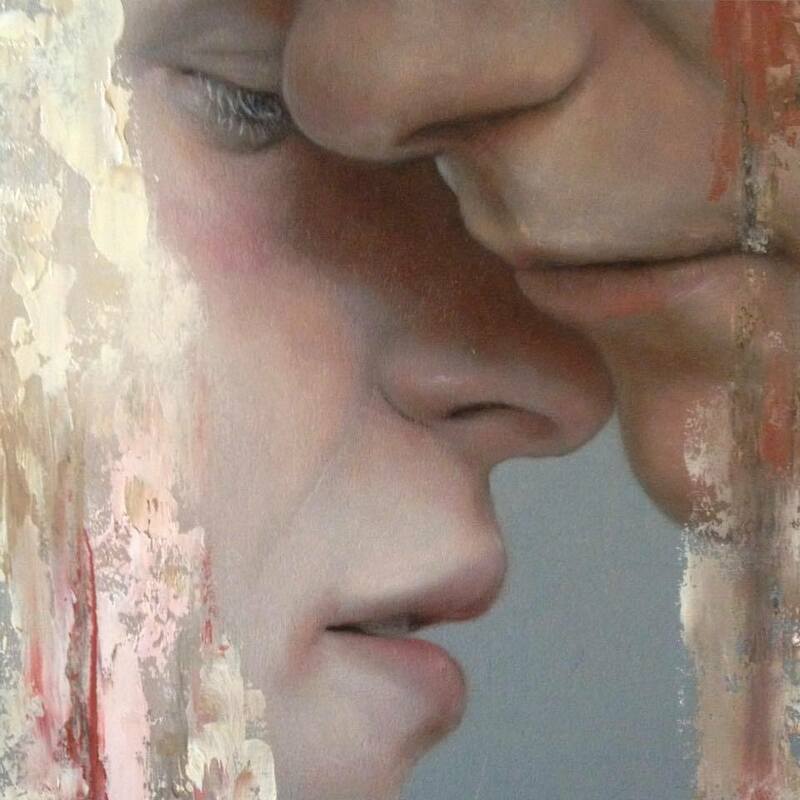 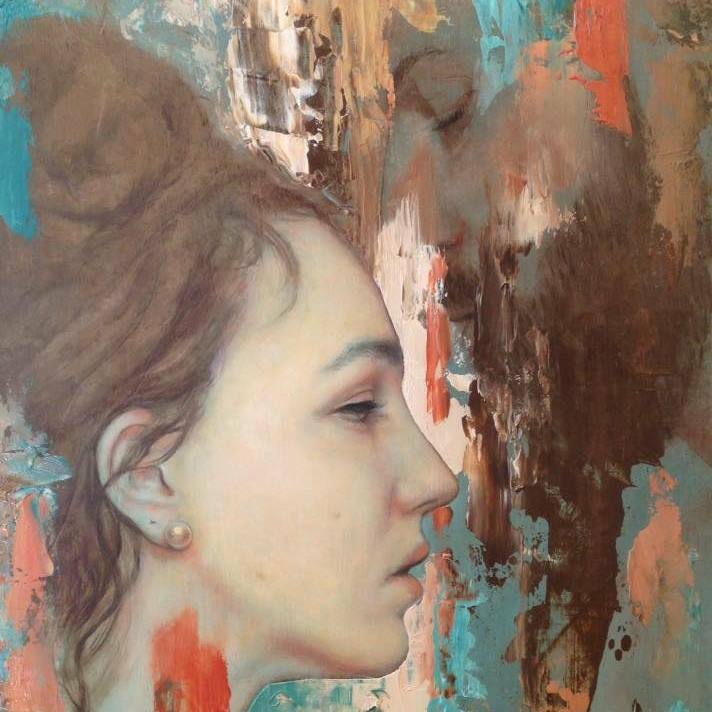 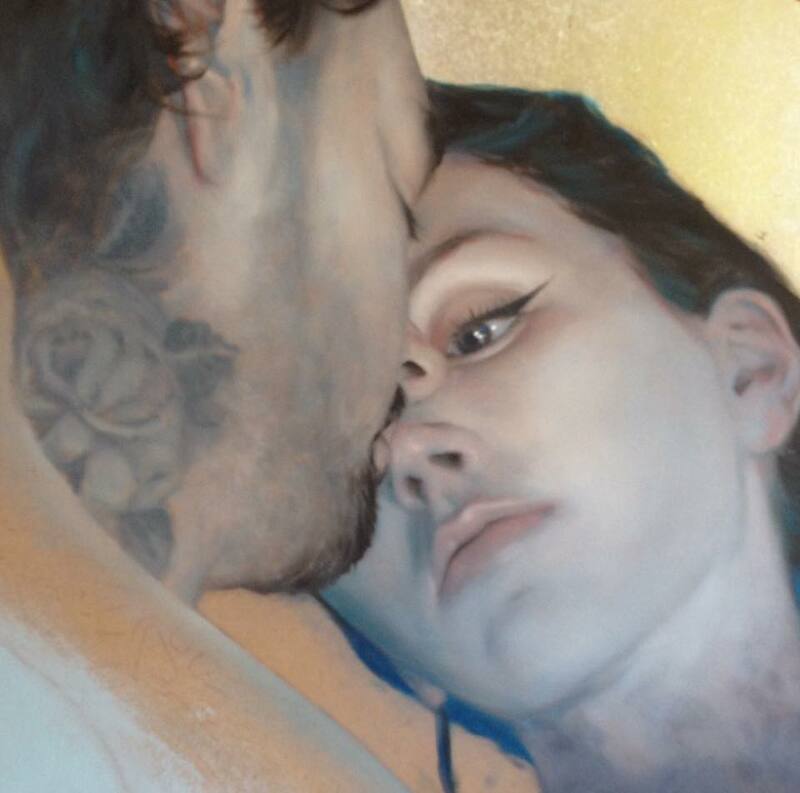 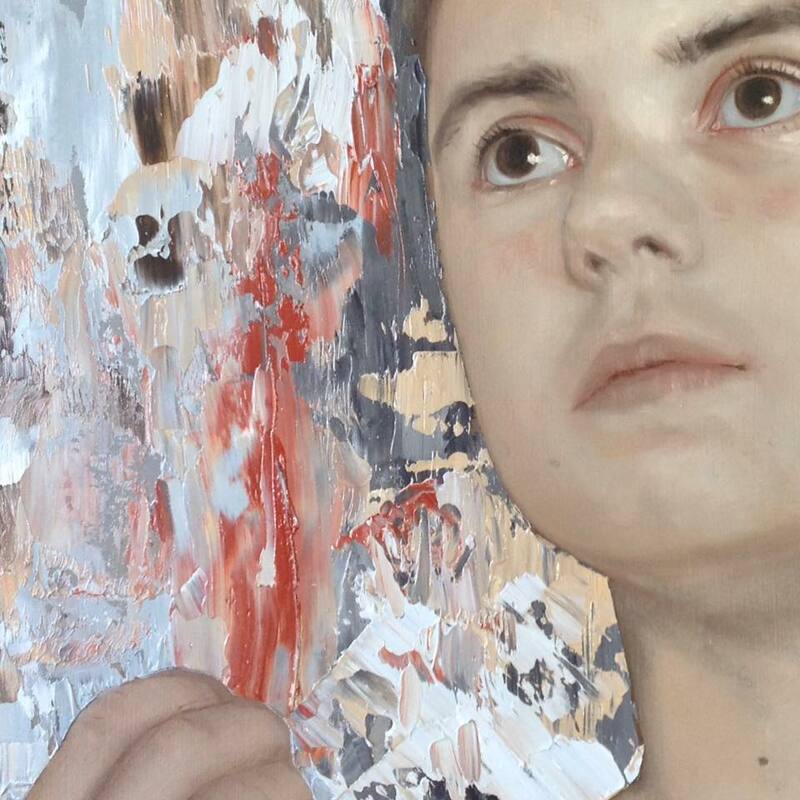 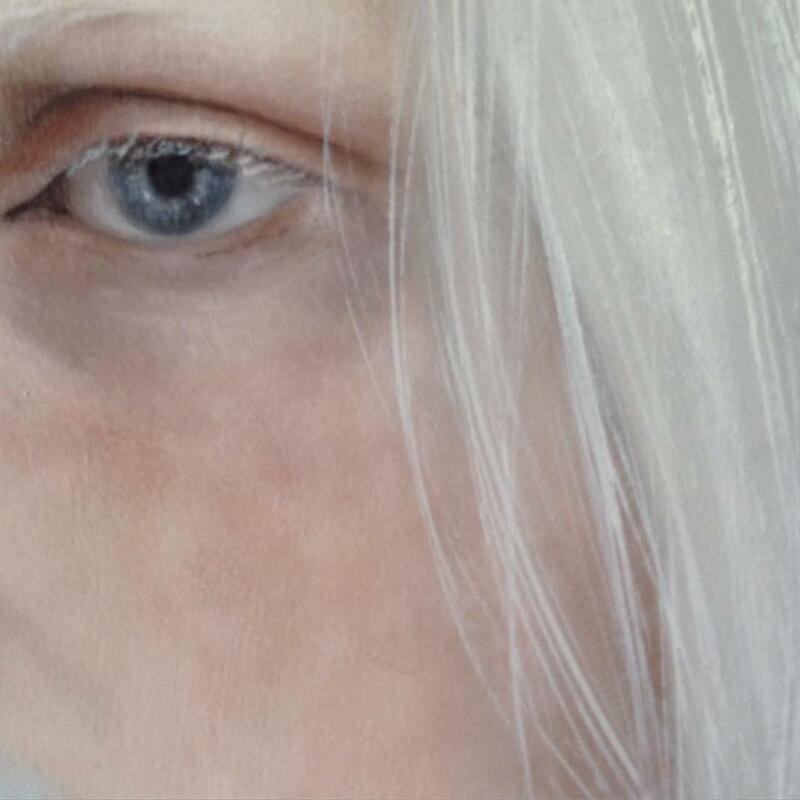 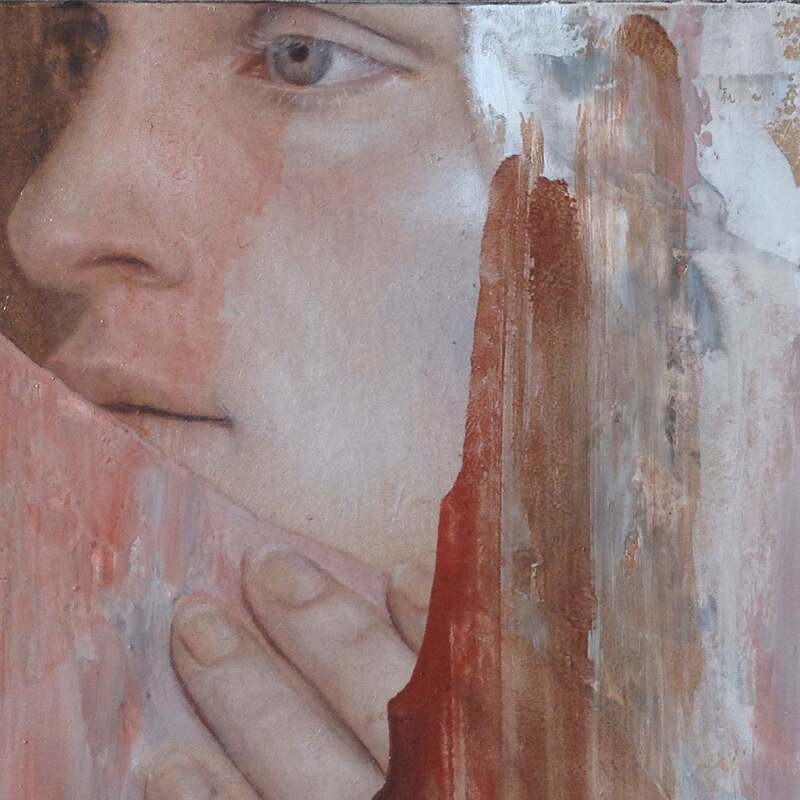 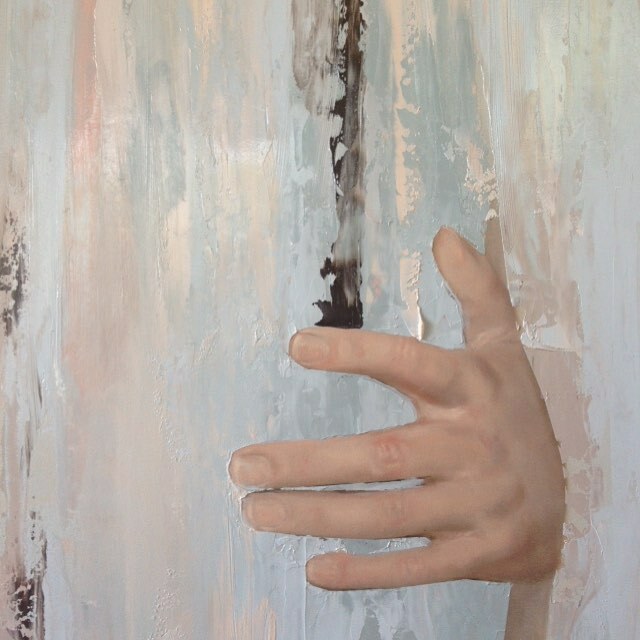 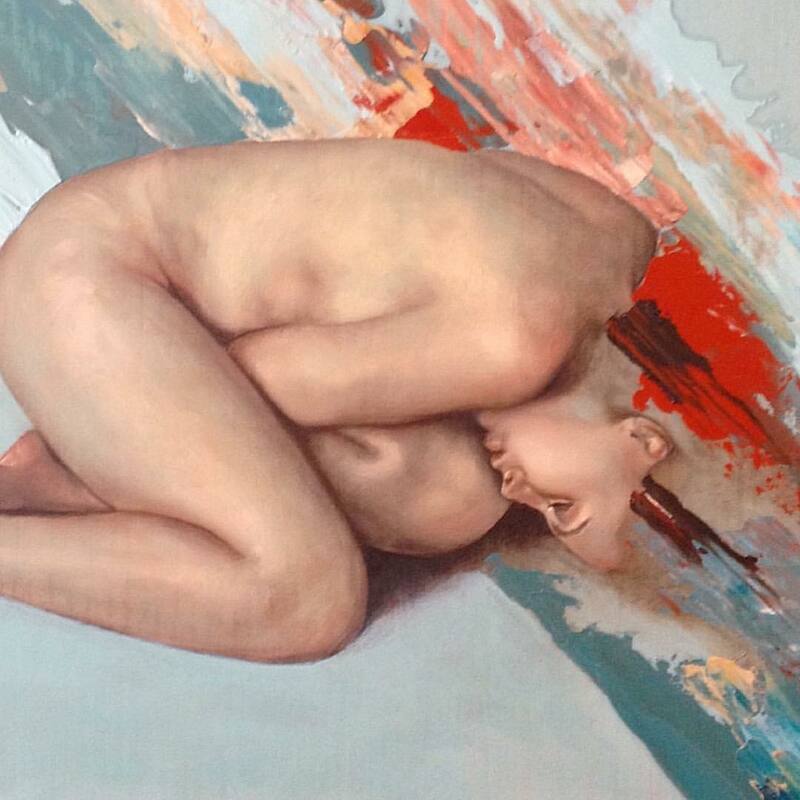 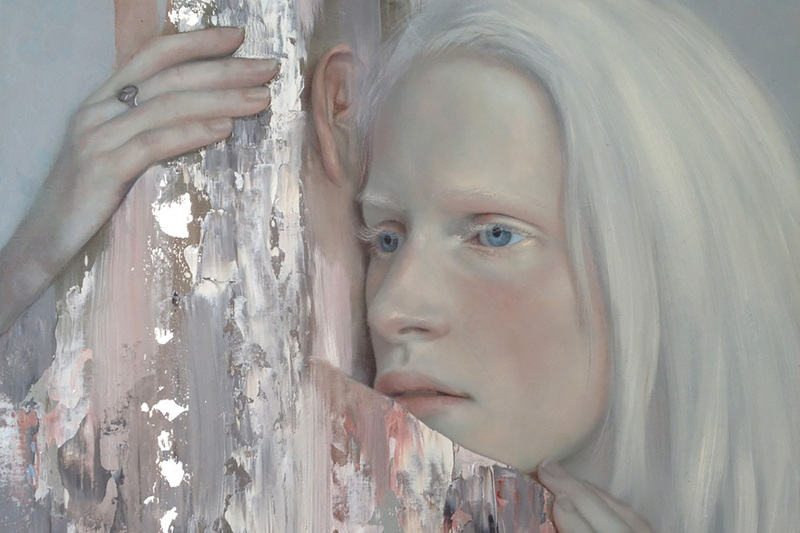 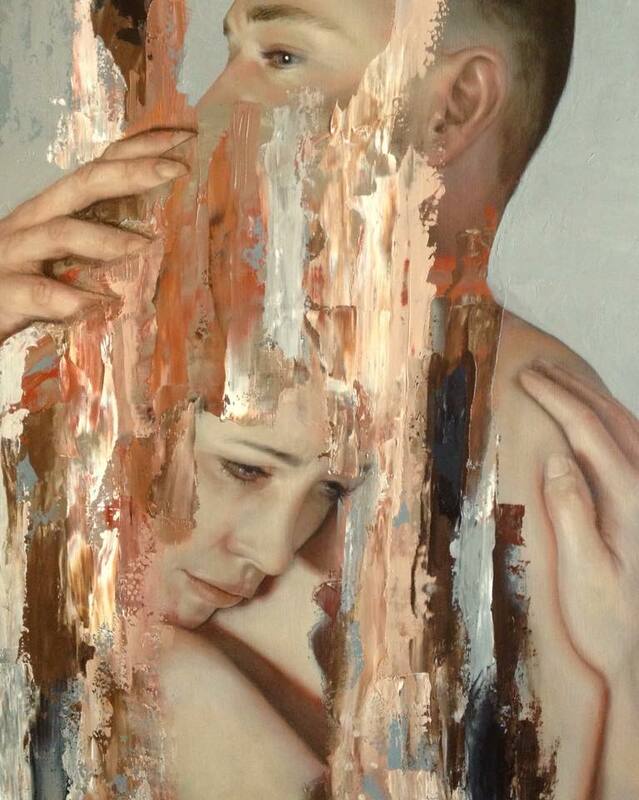 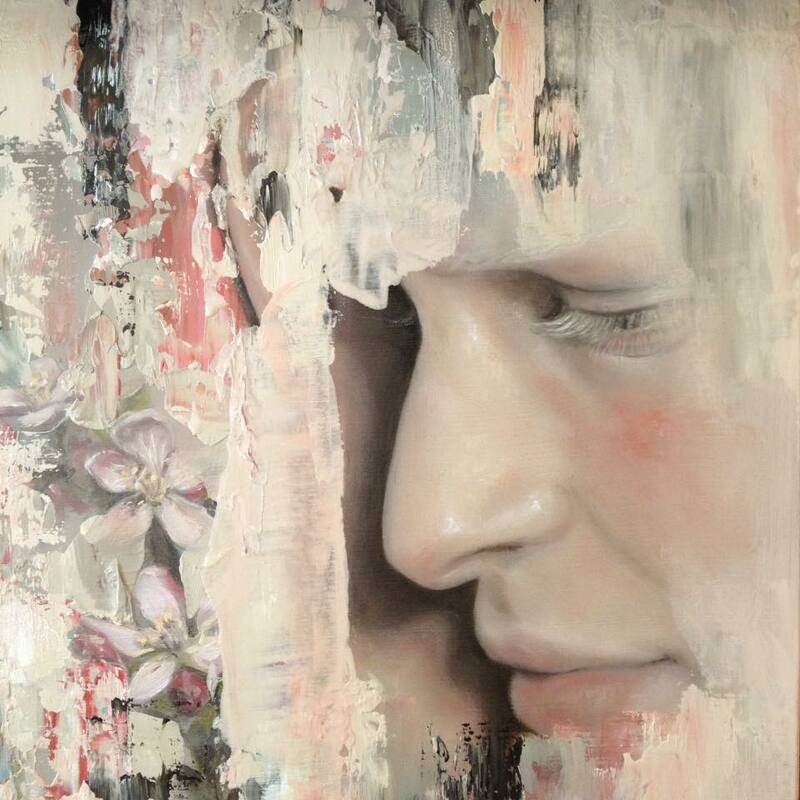 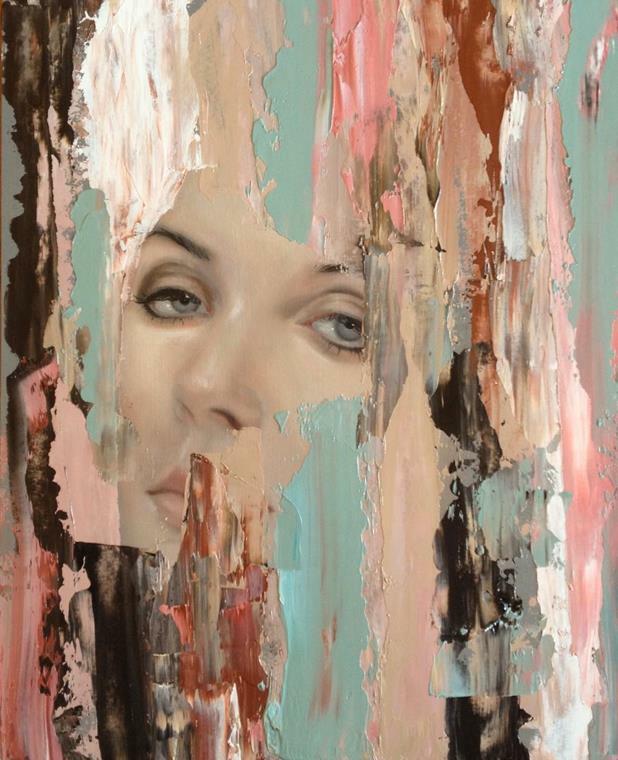 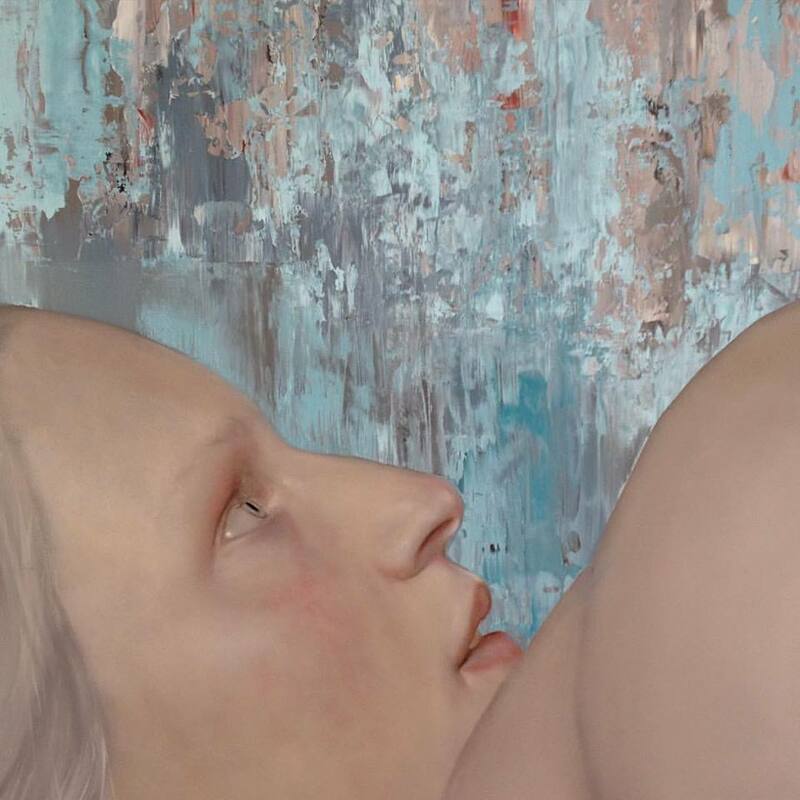 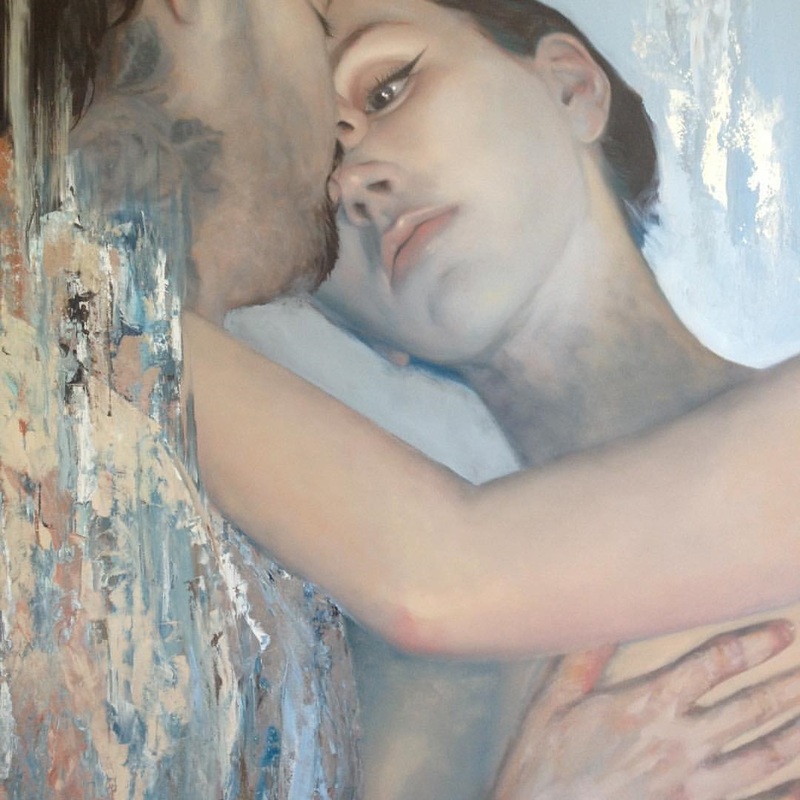 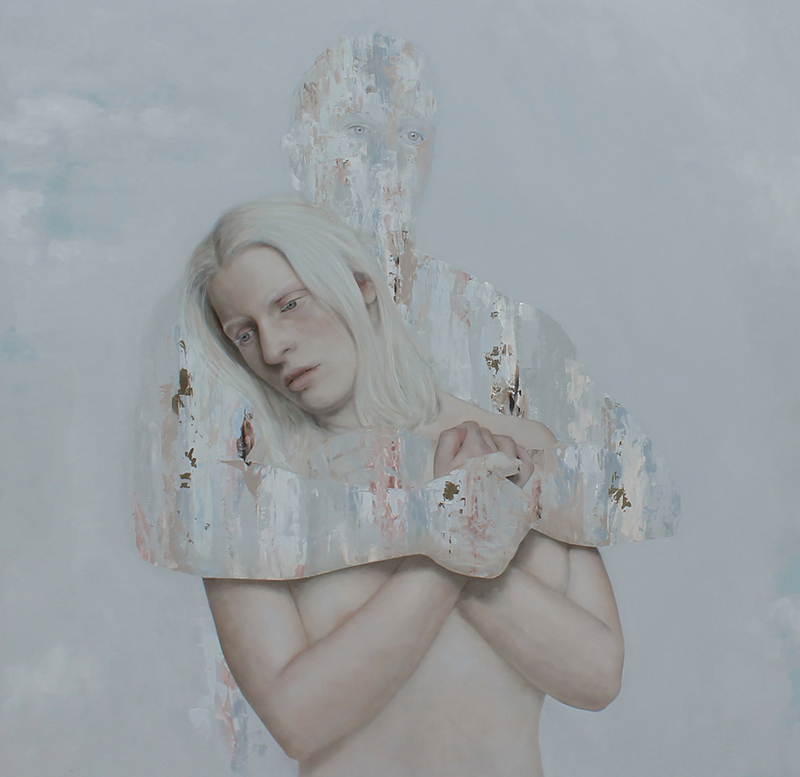 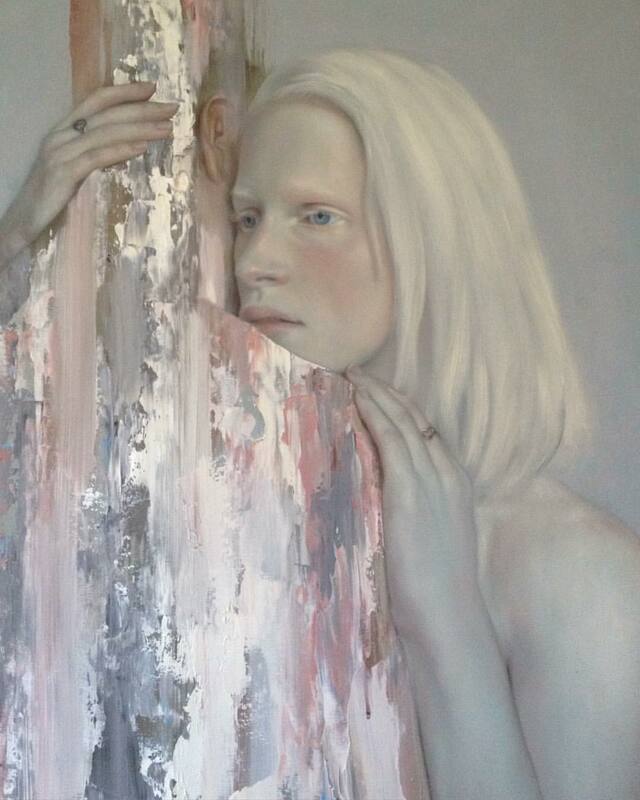 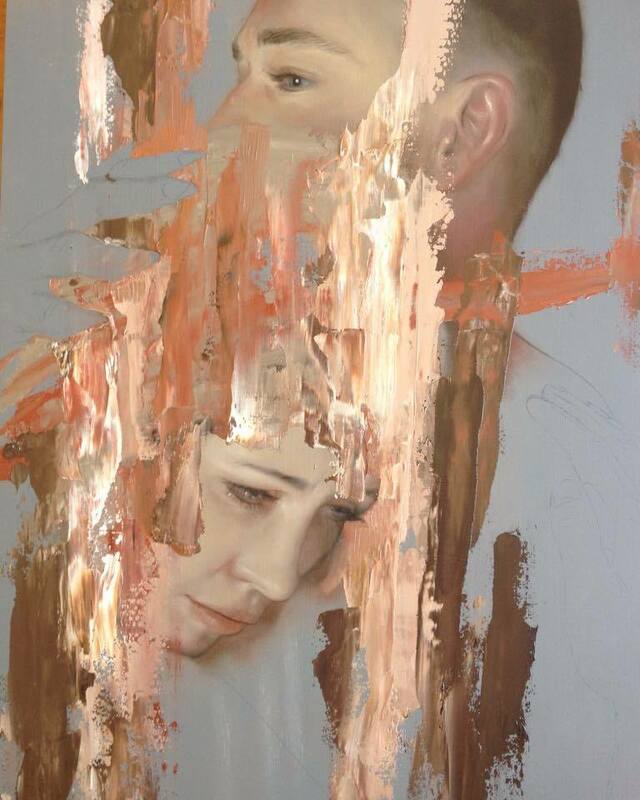 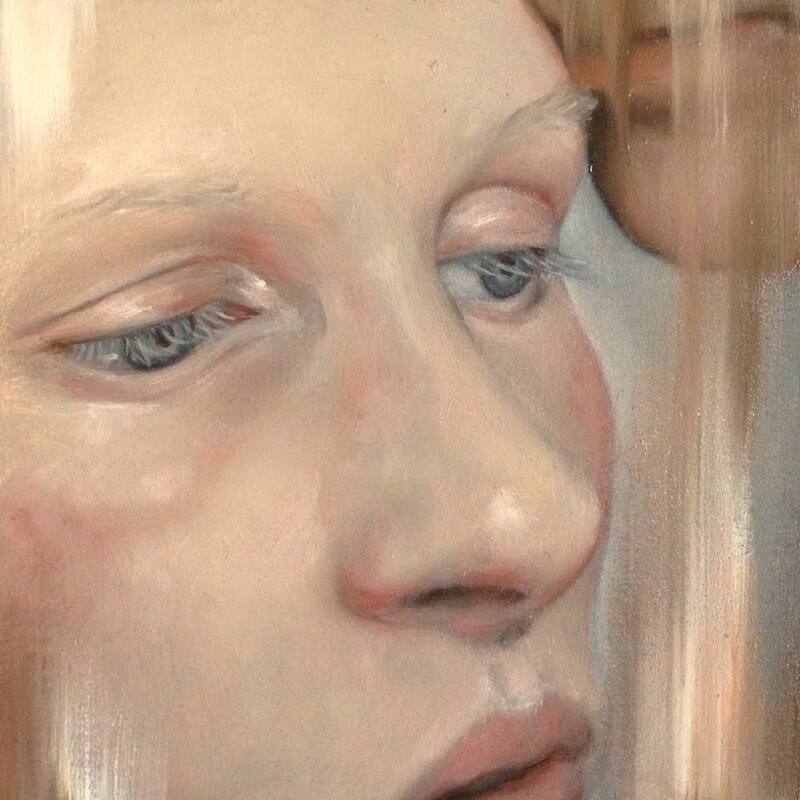 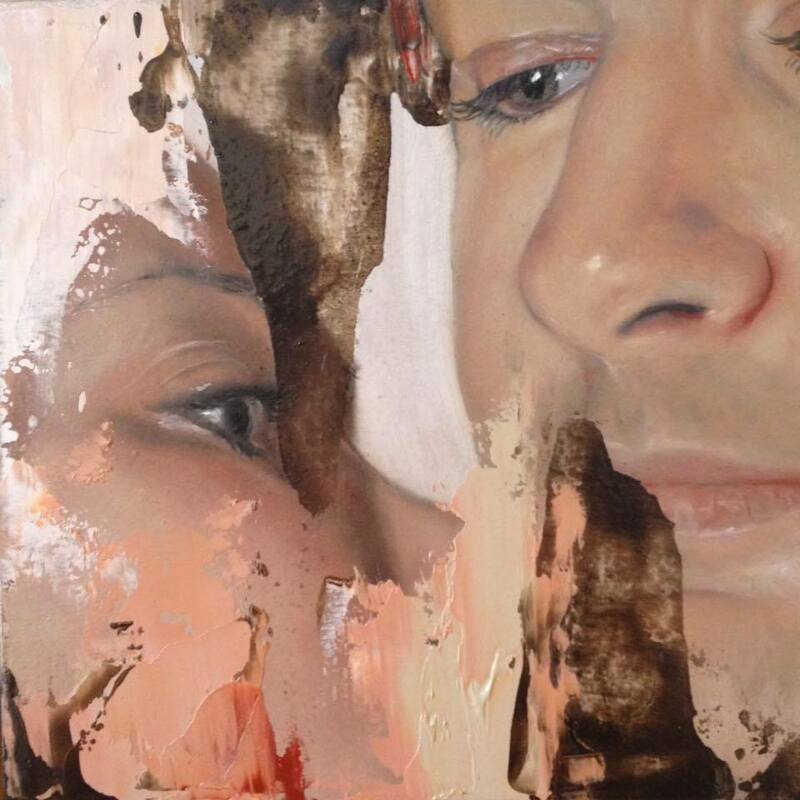 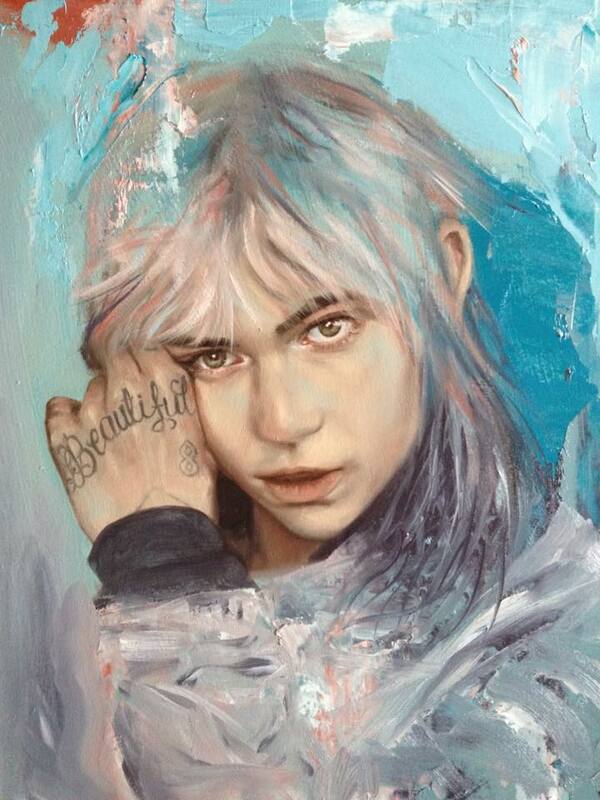 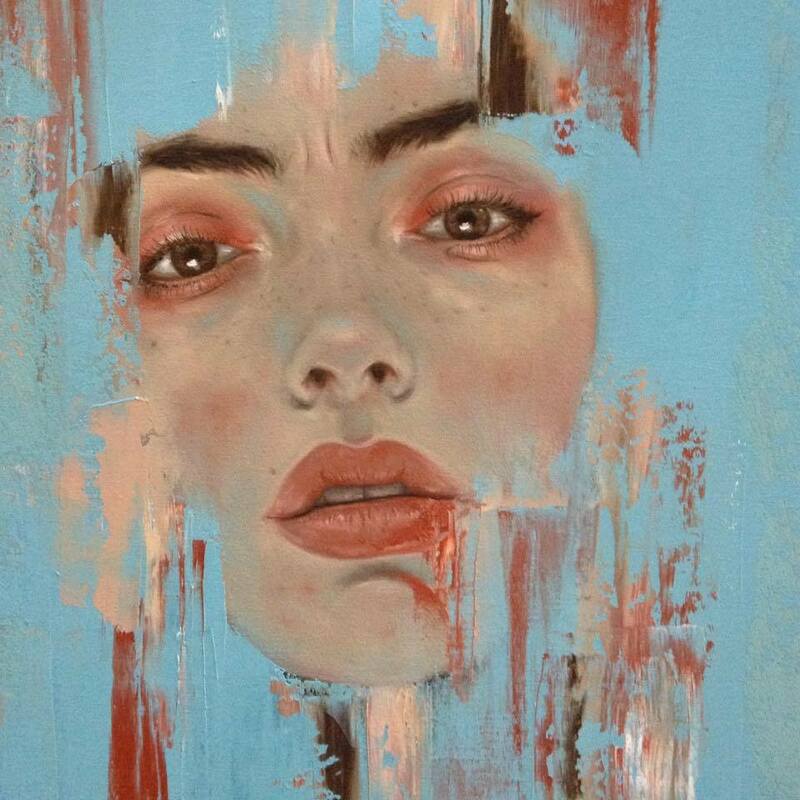 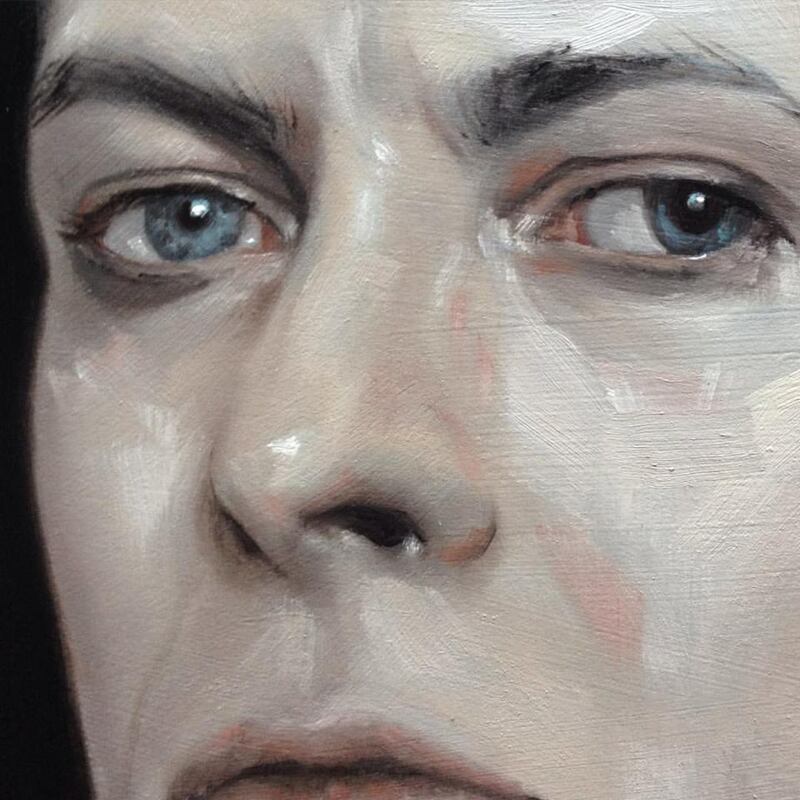 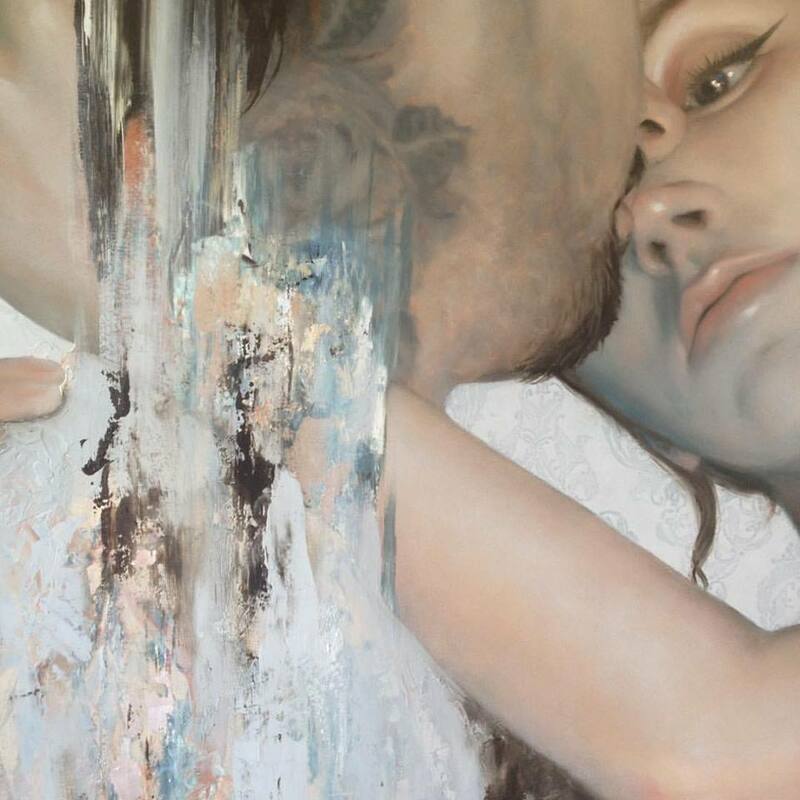 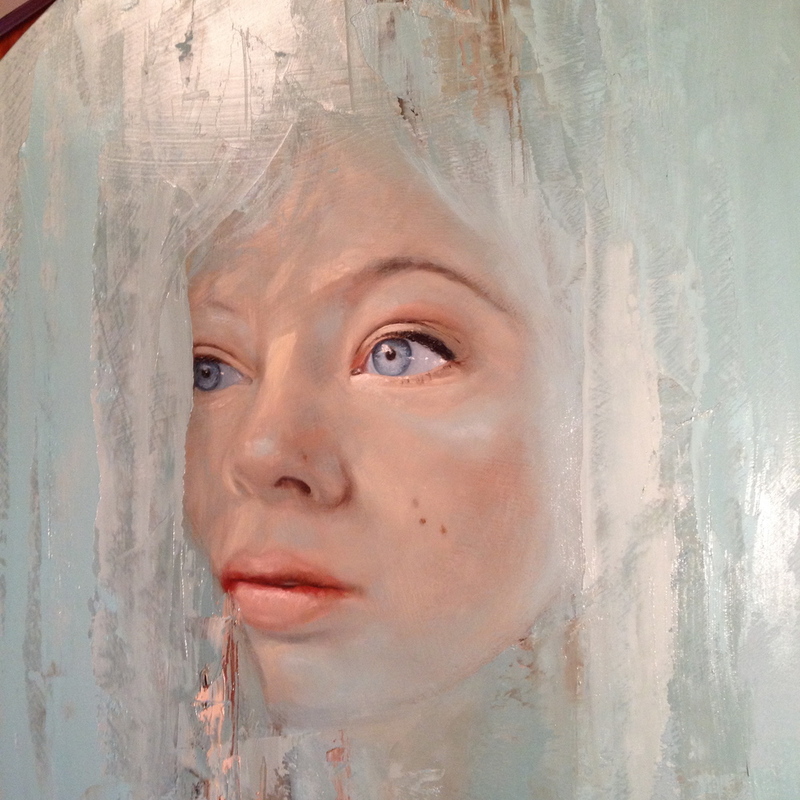 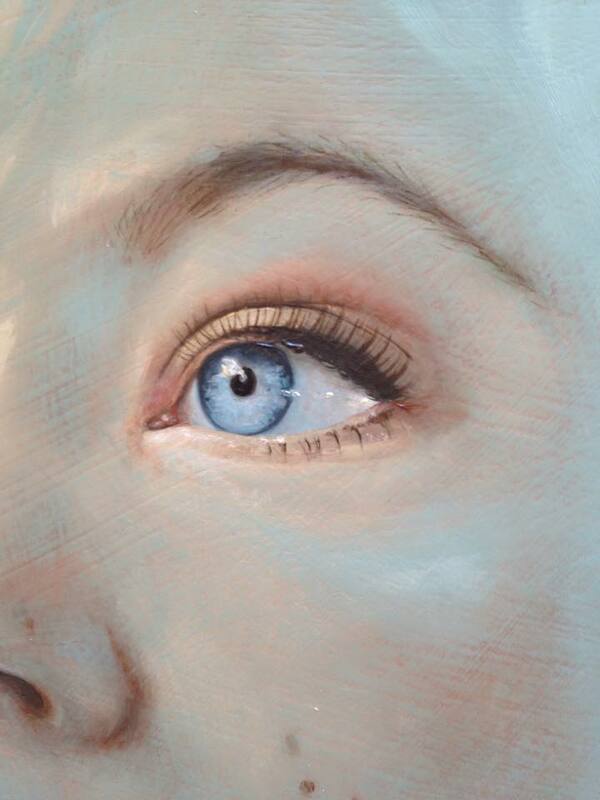 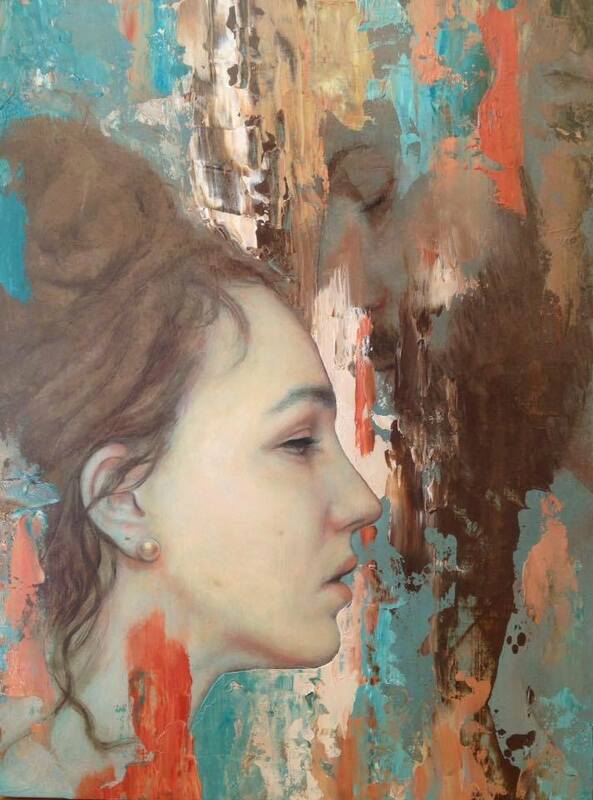 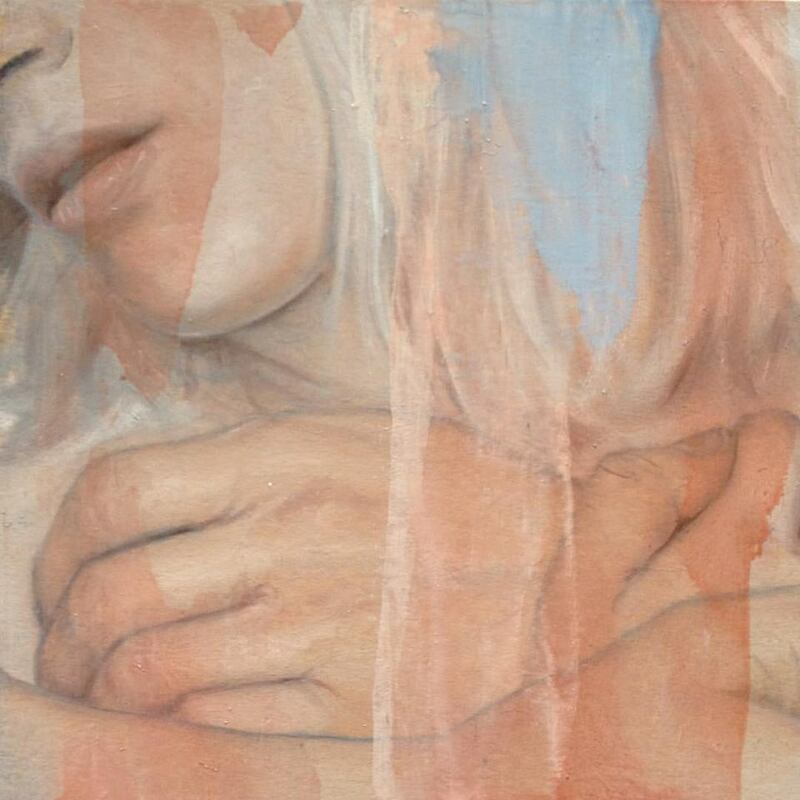 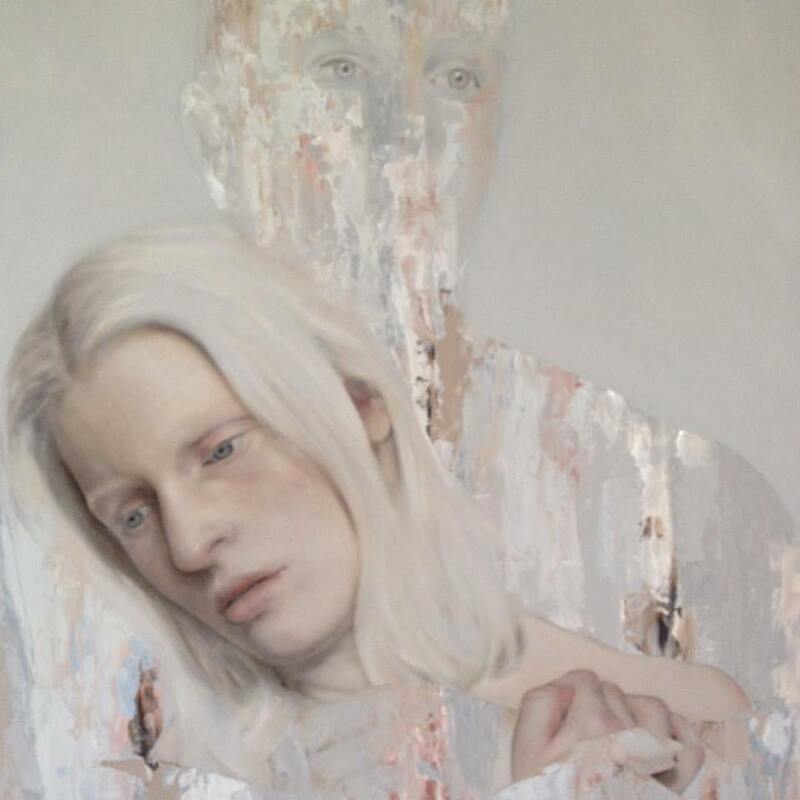 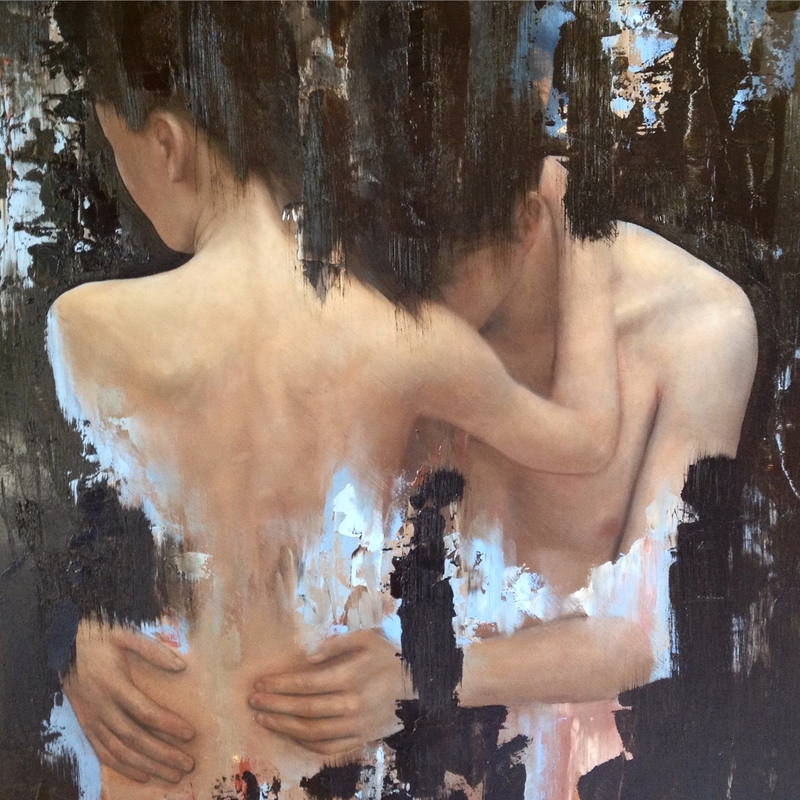 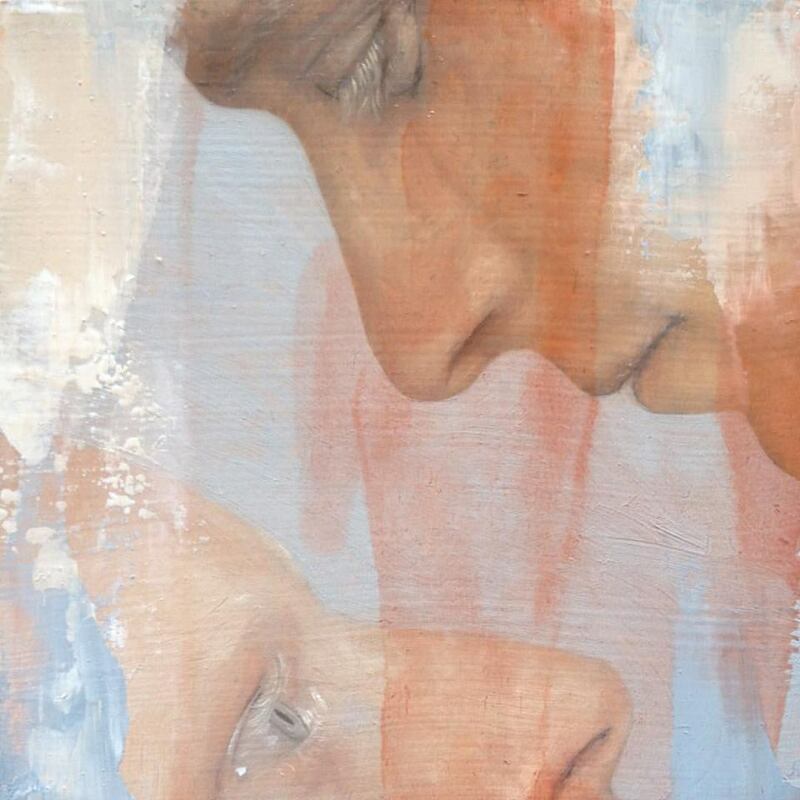 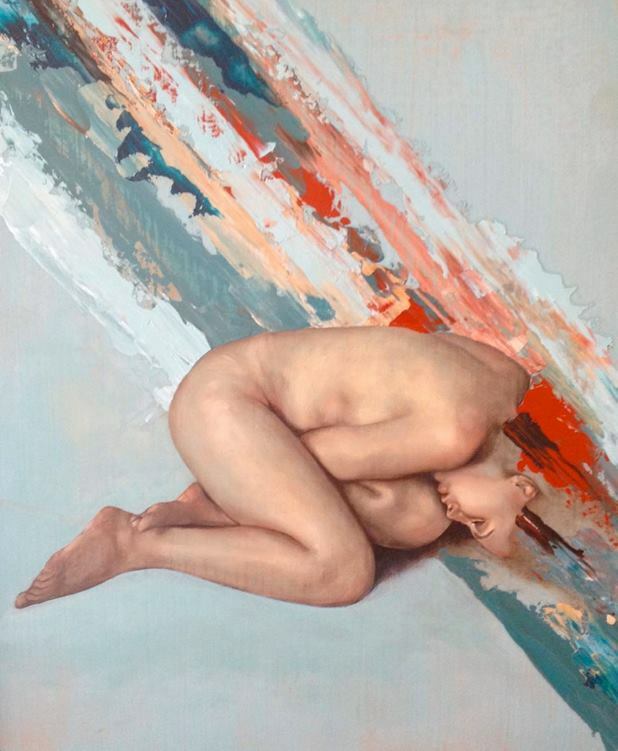 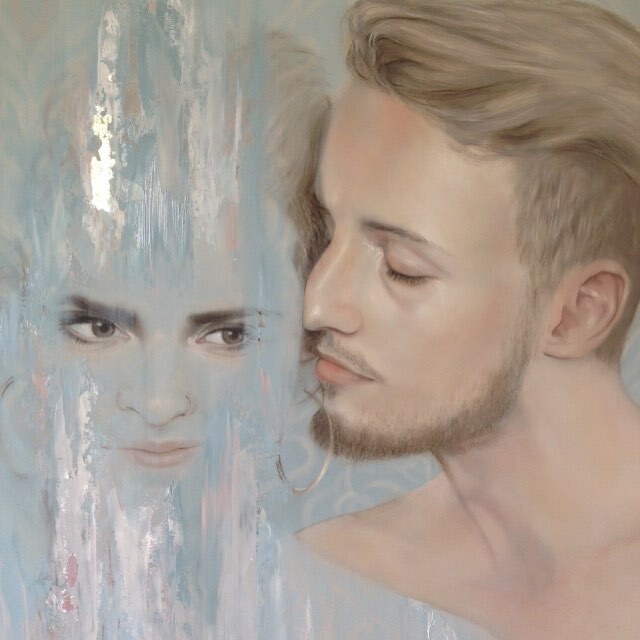 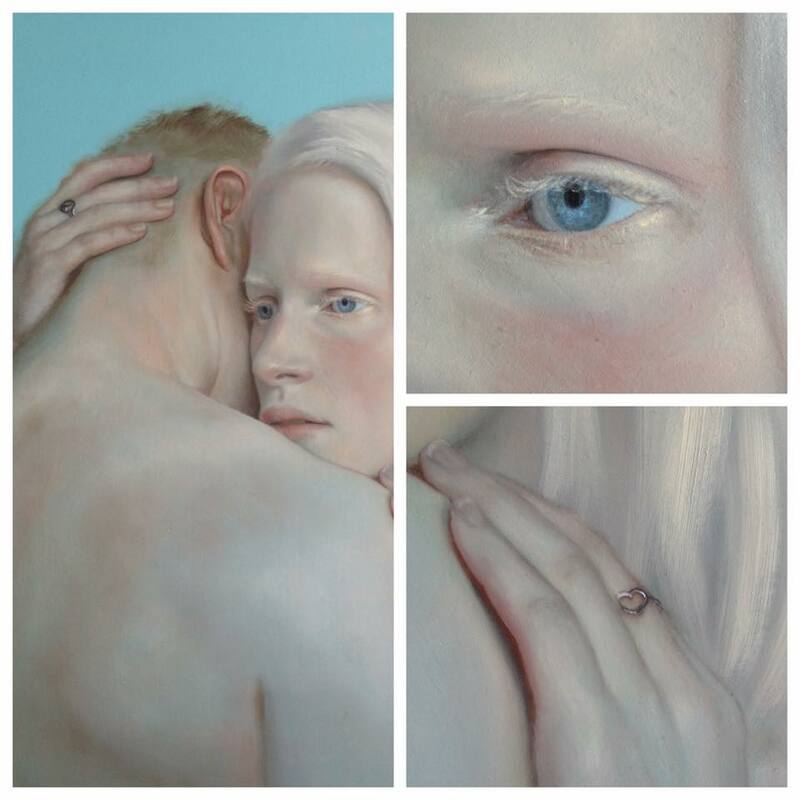 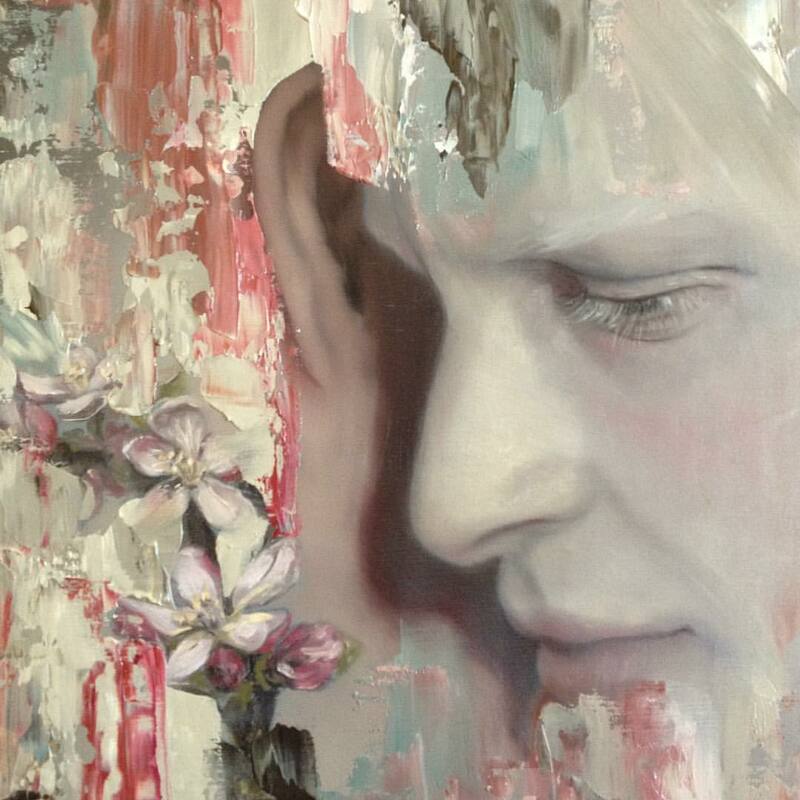 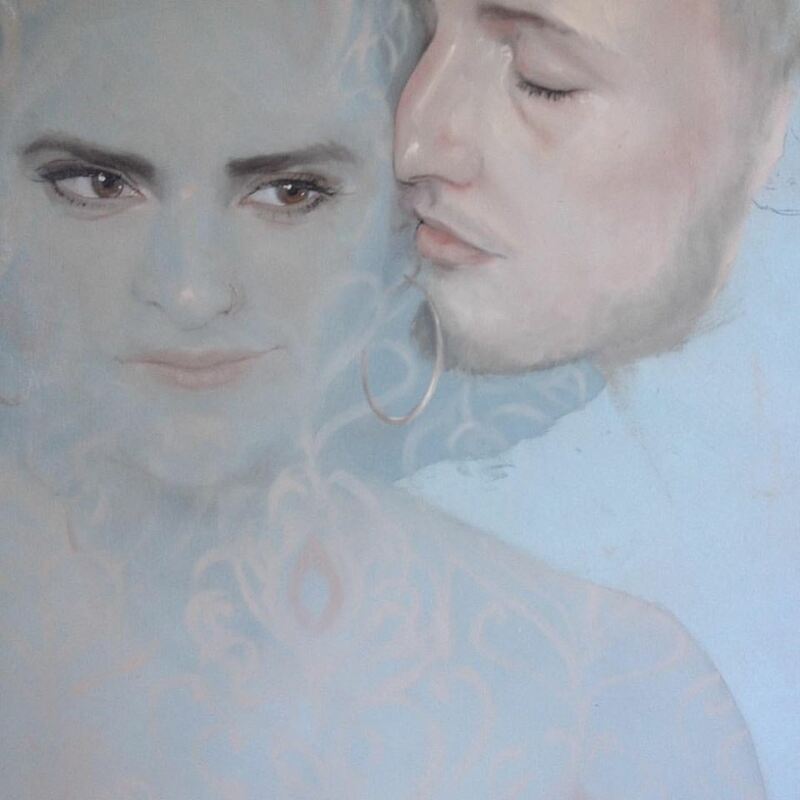 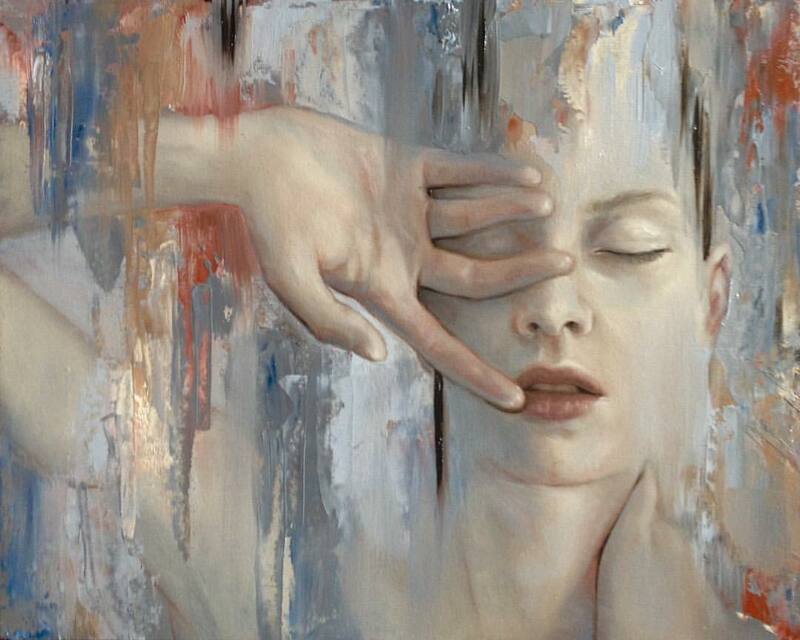 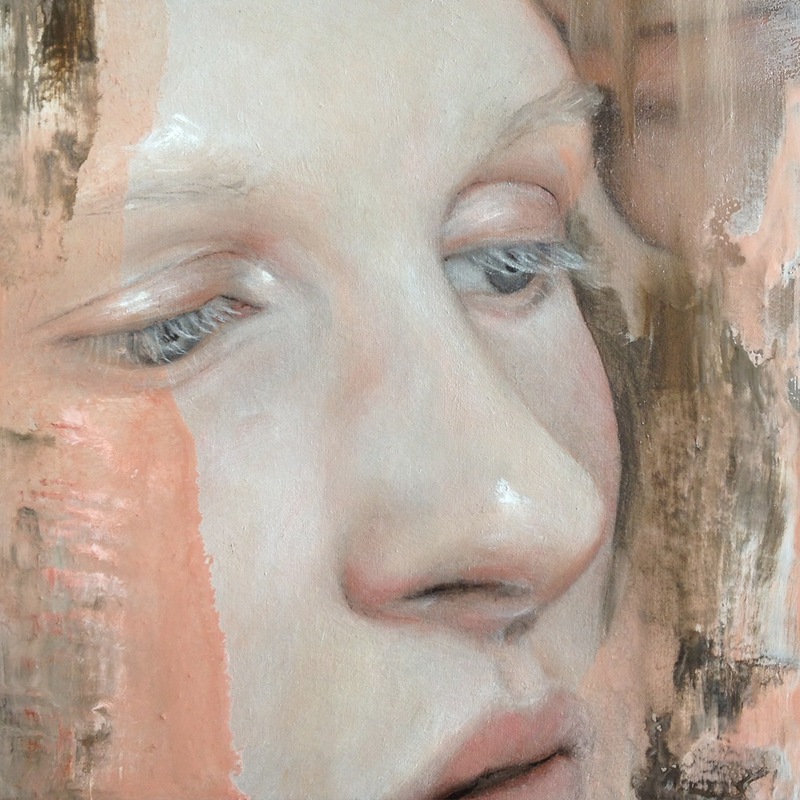 Meredith Marsone's (formerly Collins) paintings and drawings explore questions of heritage and identity. 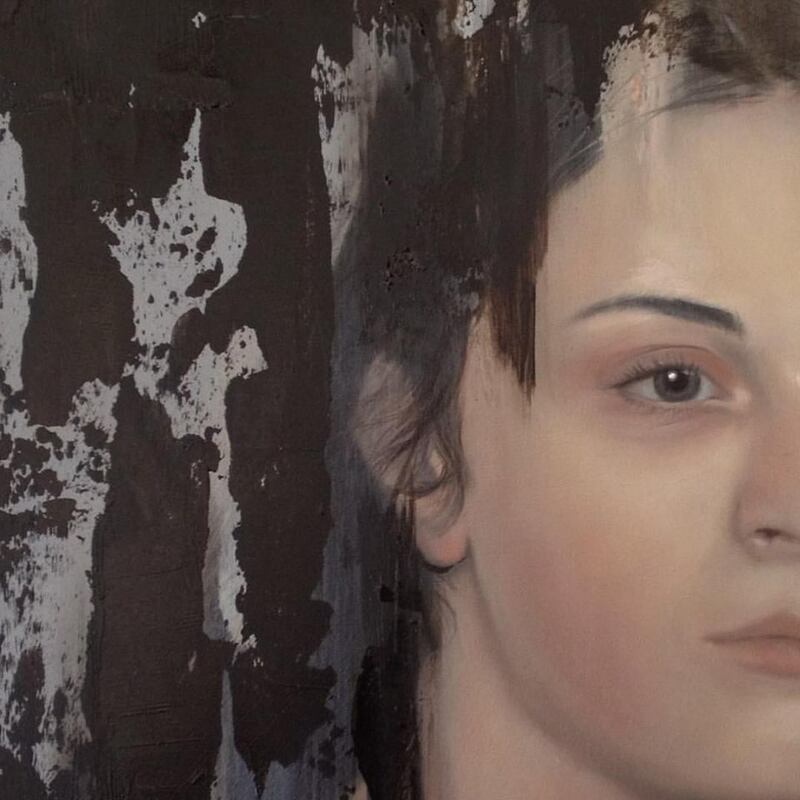 At times there is a tension in her works that reference her Pakeha and Māori heritage, ta moko or floral designs delicately adorn faces of her subjects. 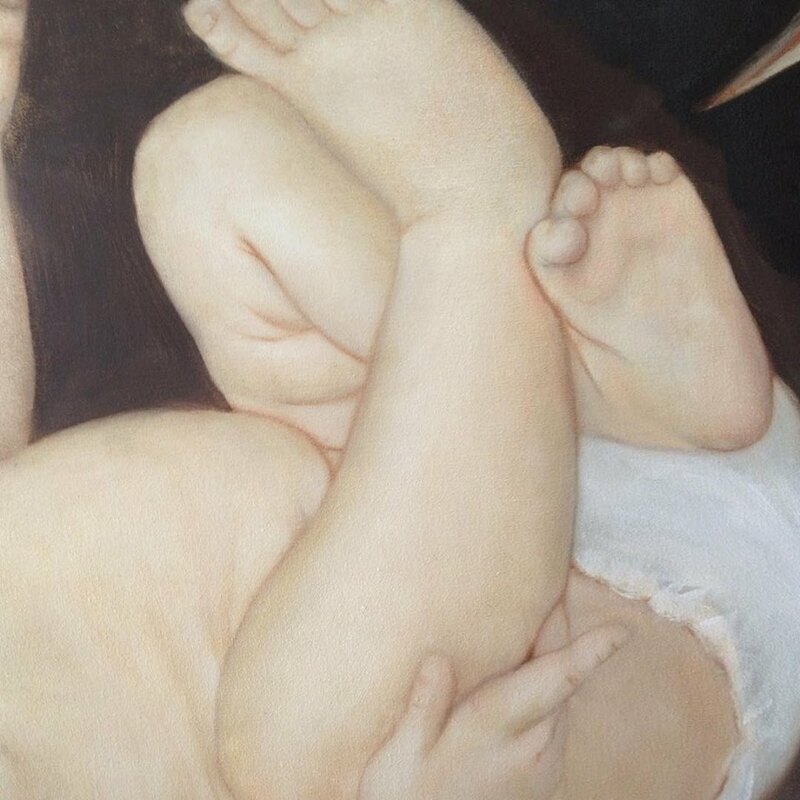 Heritage as well as the continuity of one's lineage are depicted in Meredith's works which often feature her with her daughters. 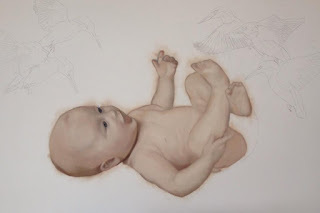 Crystal Ardern, curator Waikato Museum, describes Meredith's work as "Striking, captivating, and beautiful paintings - yet hinting at something more, something uneasy even. 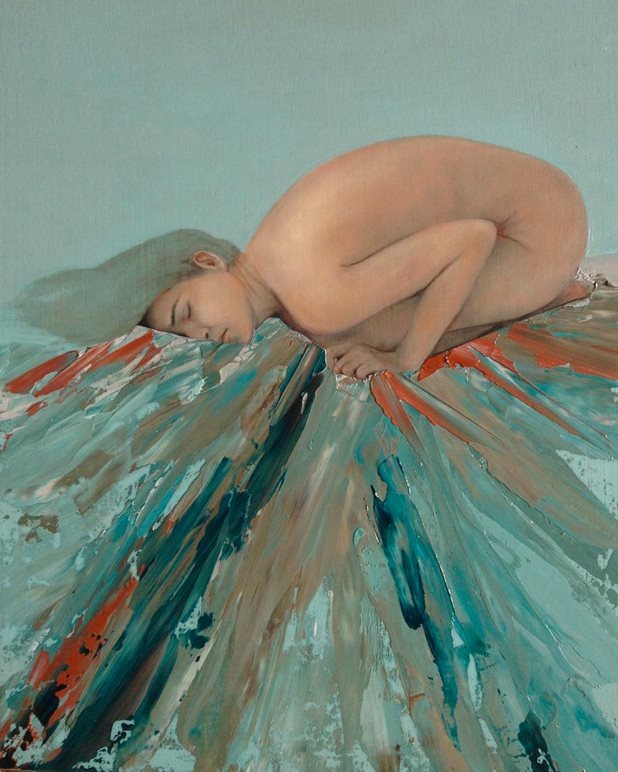 She has explored intimate, sometimes painful issues through paint and canvas, but she has been able to veil her work enough so that she is not completely exposed". 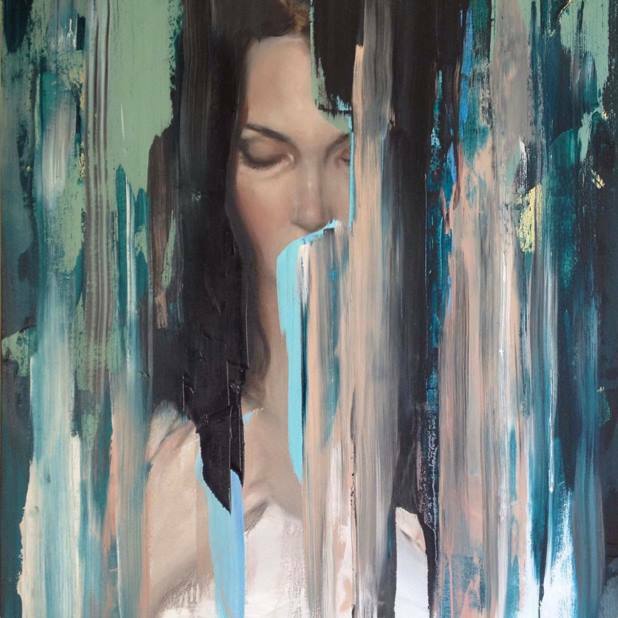 Meredith has exhibited extensively throughout New Zealand and has work exhibited in Australia and New York. 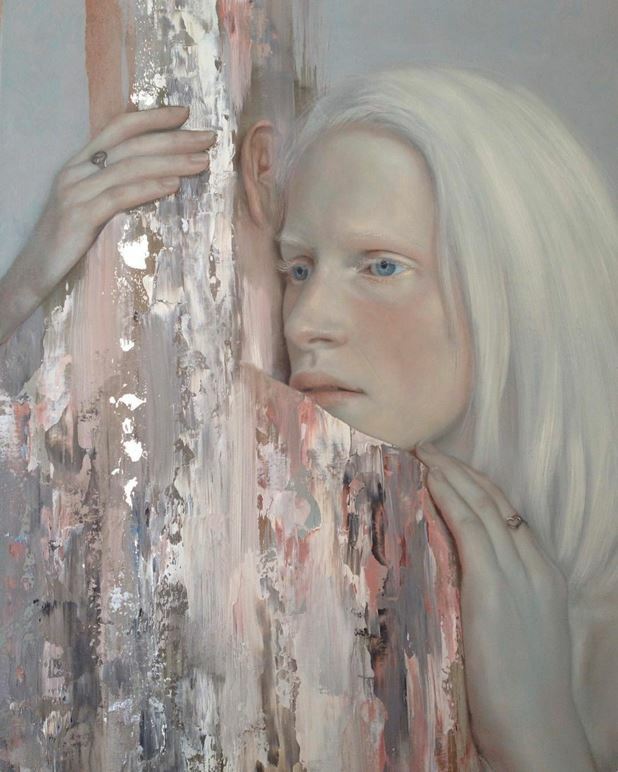 Her work is included in the Wallace Collection and Trust Waikato Collection and she has been a finalist in the National Contemporary Art Award, Wallace Art Awards, Molly Morpeth Canaday Art Award, The Adam Portraiture Award, and Australia's Agendo Art Award and she was a winner of a Merit Award in the National Painting and Printmaking Award in 2008. 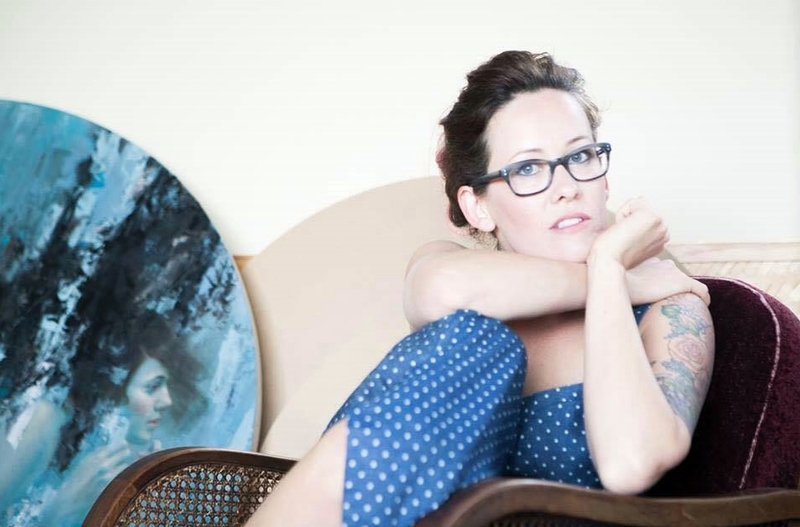 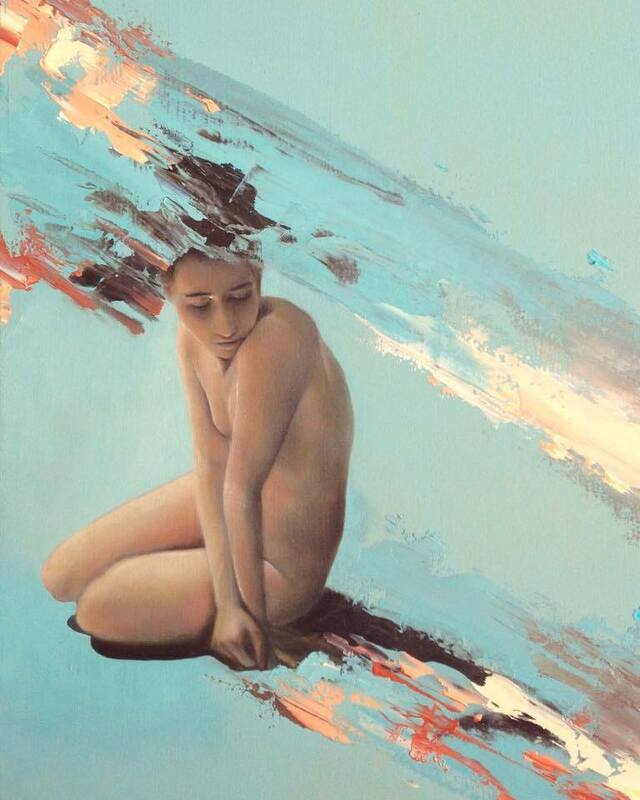 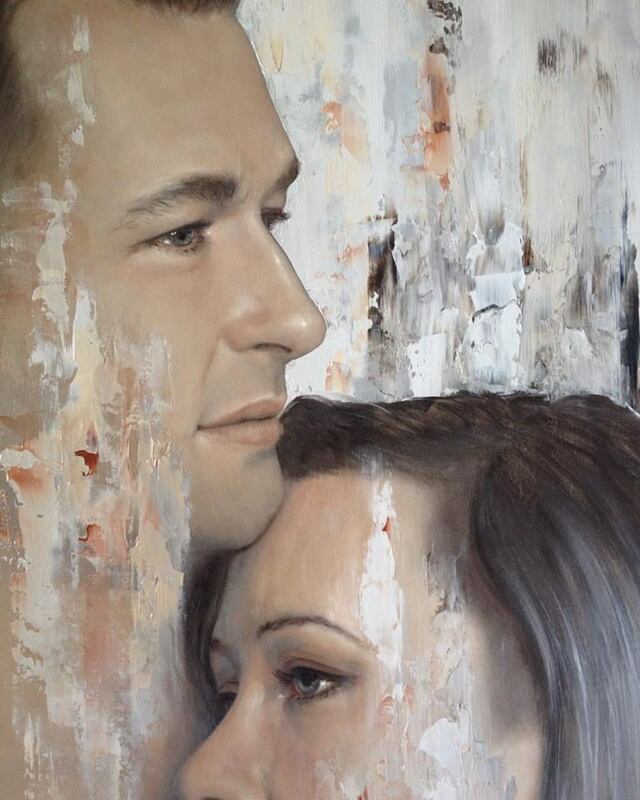 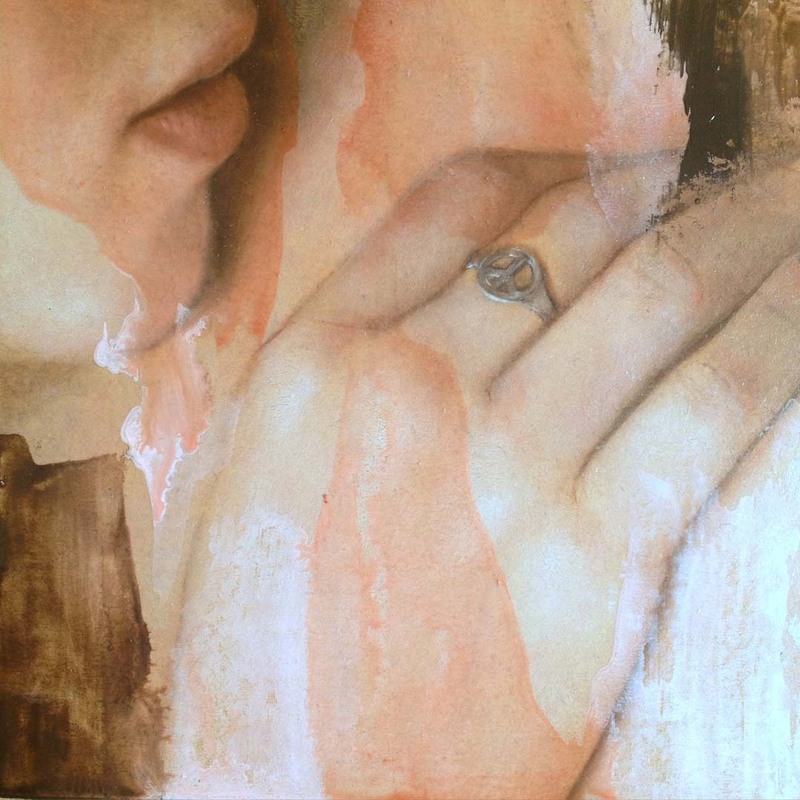 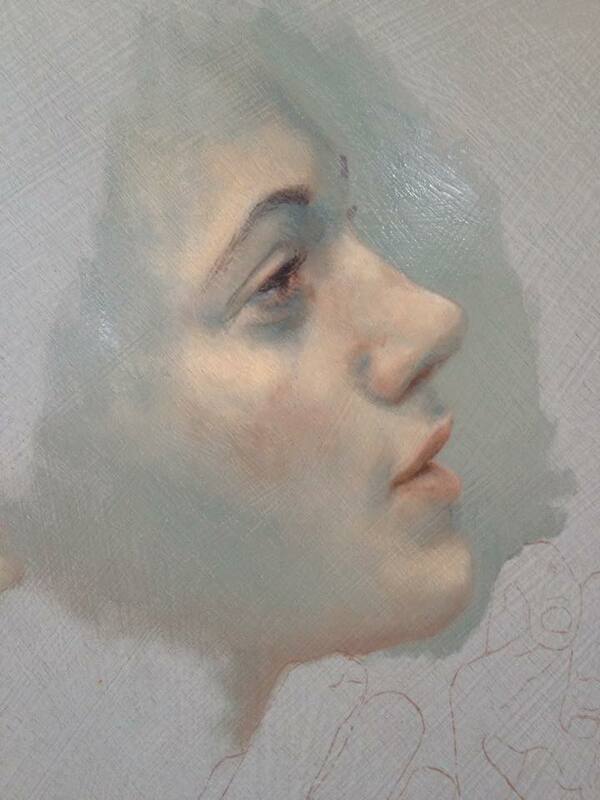 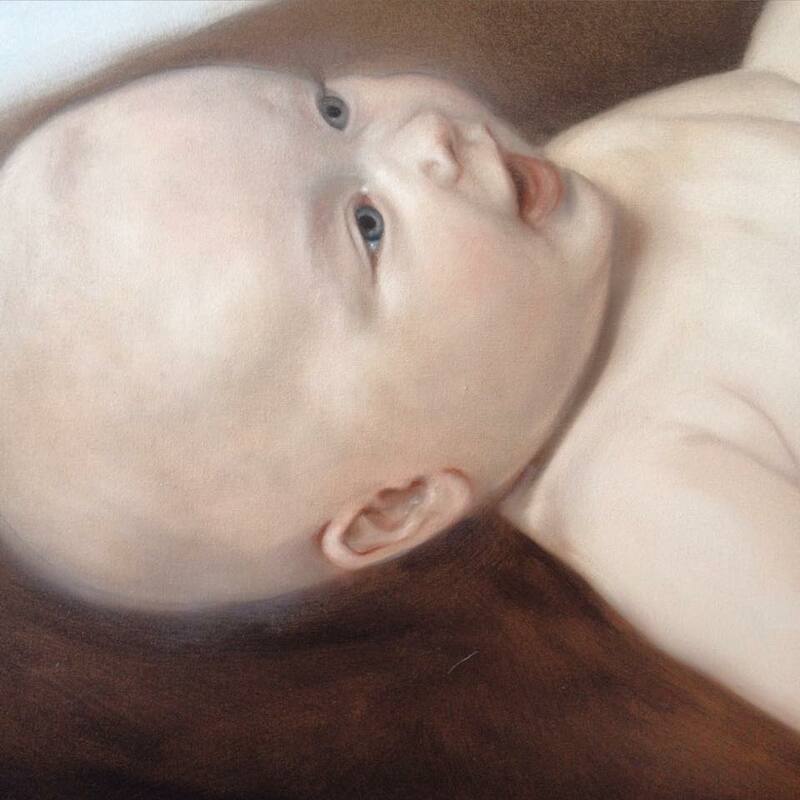 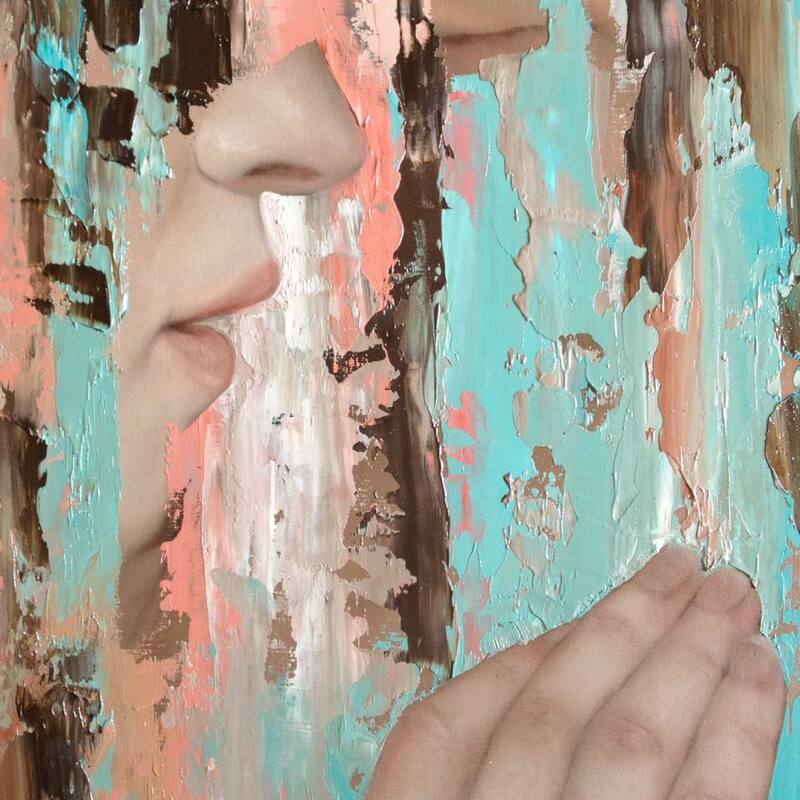 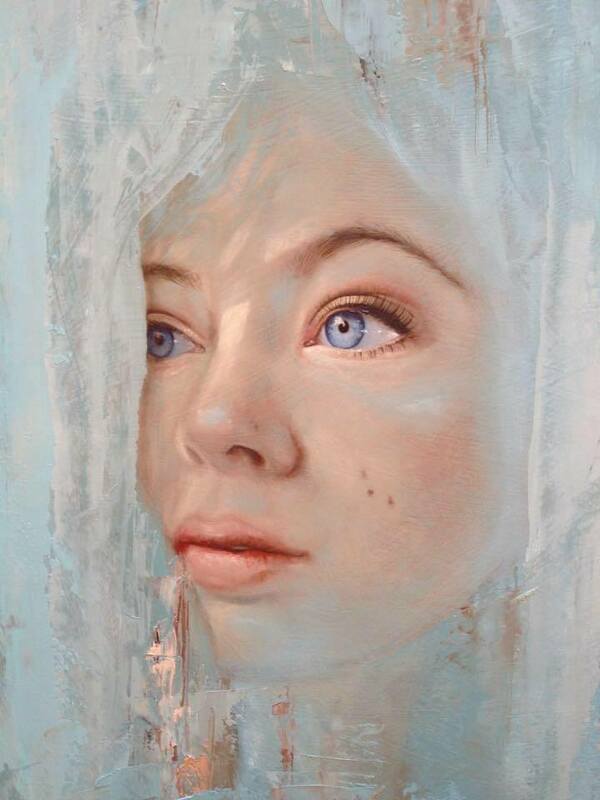 Meredith won first place in the Lysaght Watt Art Award 2015, was the winner of a Merit Award in the National Painting and Printmaking Award in 2008 and has been a finalist in the National Contemporary Art Award, Wallace Art Awards, Molly Morpeth Canaday Art Award, The Adam Portraiture Award, and Australia's Agendo Art Award.